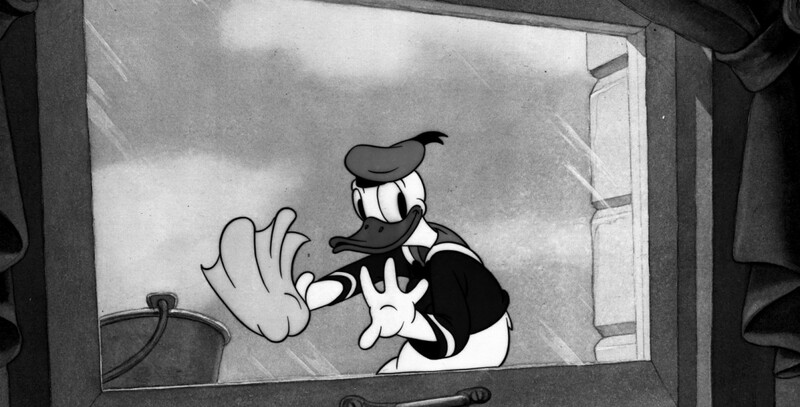 Window Cleaners (film) Donald Duck cartoon; released on September 20, 1940. Directed by Jack King. Donald is having enough trouble with his helper, Pluto, in washing the windows of a tall building when a bee, goaded by Donald, enters the scene and causes total disaster.